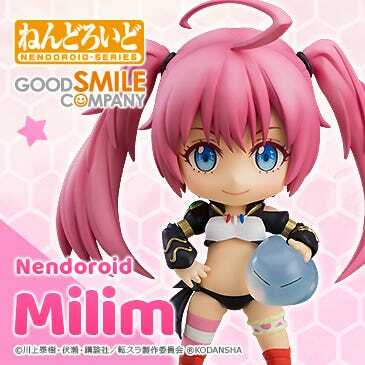 Kahotan's Blog | GOOD SMILE COMPANY Figure Reviews | The Nendoroid No.300 Commemoration Broadcast Starts Tomorrow From 18:30! Has almost reached the magical No.300! 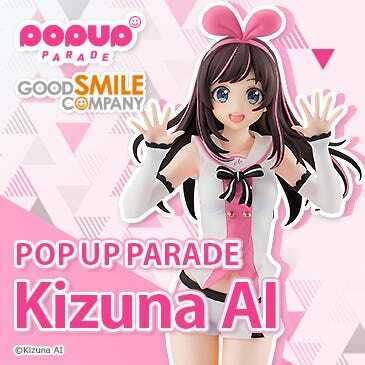 It’s really quite an exciting time and everyone here at Good Smile is busy preparing for the big event! Those who don’t know what that event is, this blog post is here to give you more information! We’ll be having a live broadcast from the GSC Tetsu Cafe tomorrow! The first part of the live broadcast will let everyone watch the finals of the Nendoroid Quiz Finals! Those who got through all the preliminary rounds will be fighting it out in the finals at Akihabara’s GSC Tetsu Cafe! Who will be the lucky winner of an original trophy and half a year worth of free Nendoroids?! 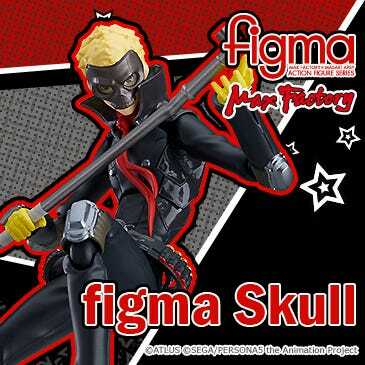 Come and watch the very first Nendoroid King fight to victory! This will be broadcast at Mikatan Channel! 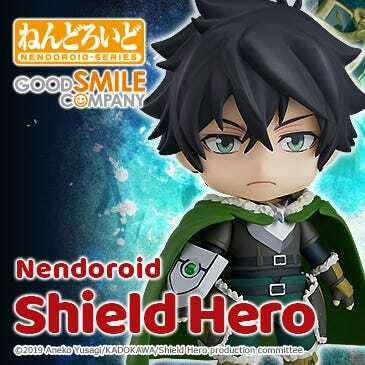 The fans that managed to clear the hardest of the online questions (http://nendoroid300.goodsmile.info/quiz_top.html) will now be meeting up at the for the finals, where the first Nendoroid King will be crowned! You can watch the battle unfold live!! A special match-up between the different elite teams to test their knowledge of Nendoroids! Good Smile staff will also have their own team, but will they be able to defend their pride? Which team will take home the glory?! Who will take the place as Nendoroid No.300? What else is coming up in the series? A special presentation filled with brand new information from the Nendoroid world! 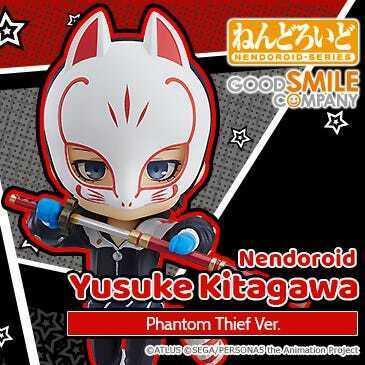 · A first look at the upcoming line-up from Nendoroid No.301! This will be on the Official NicoNico Live Broadcast channel! 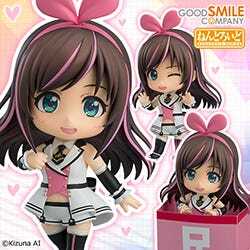 Plus Nendoroid No.300 will finally be revealed!! Plus you’ll also get to find out what is coming in the line-up after that! 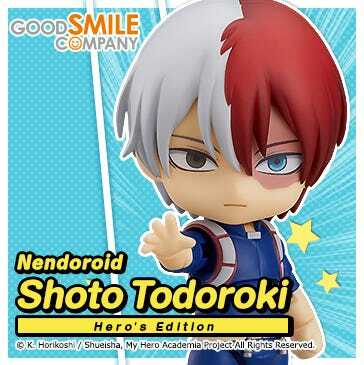 Don’t miss out if you’re a Nendoroid fan!!! The third part of the broadcast will have us taking a looking back at all the previous 300 Nendoroids with some interesting talks until the early hours of the morning! The third section will also be broadcast from the GSC Tetsu Cafe! This part will be broadcast on Mikatan Channel! We’ll be going until the early morning! You can also watch all the festivities directly at the GSC Tetsu Cafe! Doors open at 18:00 / Broadcast begins at 18:30. Those enjoying the cafe are free to watch! If it’s gets too busy, we’ll be making use of a numbered ticket system for customers. In order to prepare for the broadcast, there will be a last order call at 15:00 and the cafe will temporarily close from 15:30. From 18:00 there will be a queue at the 5th floor staircase for customers to get in. Please also note that if you leave the cafe after the 2nd part of the broadcast, you will not be able to get back in. You can find more information over at the Good Smile Cafe & Karaoke no Tetsujin Official website. For those who want to come watch in person! For those who want to cheer on the staff! If you’re in the area, I hope you’ll come by and spend your Saturday with us! There will be a special blog update on Sunday!